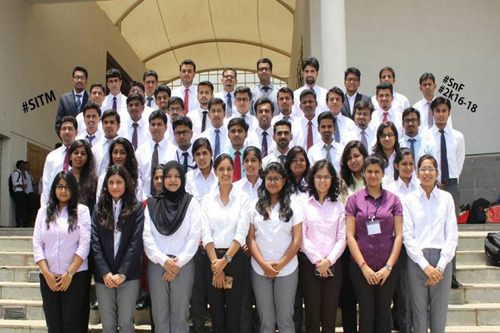 Symbiosis Institute of Telecom Management(SITM) established in 1996 is one of the oldest telecom management institutes in India. SITM concentrate on providing the best quality of teaching from excellent faculty with most of them having 15+ years of experience. 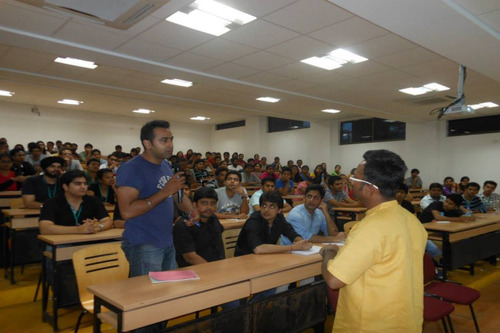 The method of teaching is fabulous with theoretical as well as maximum exposure to real time industrial scenario by guest lectures from industrial experts. The academics consist not only management but also a technical study of the telecom sector. The schedule is well planned to provide student efficient time to study as well as carry out extra activities and hobbies. Overall SITM is outstanding institute to learn managerial skill along with the technical stuff of ICT. Placements offered are good. 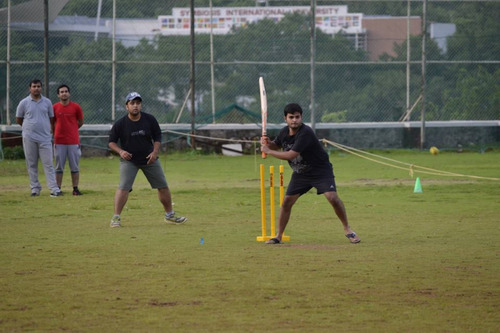 Great environment and all sports facilities available made the college life enjoyable. 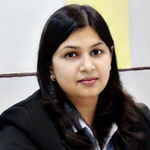 MBA gives you simulation of corporate world exposure. Your two years won't be a regret. It is the most amazing experience in terms of friends that turn to family, faculty who would be your friends or guidance, Placement 100% ROI and lastly culture you would experience a whole lot of new culture which would make your adaptability better for the corporate world. Quality education. Got a chance to work in different committee. Awesome placement. Wake up to the sound of a peacock. 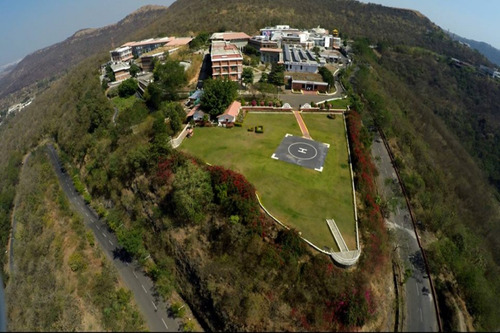 Hill top campus. ROI of this college is very good for which one can prefer this college to other colleges One can get good industry exposure by working in so many projects offered to the students. 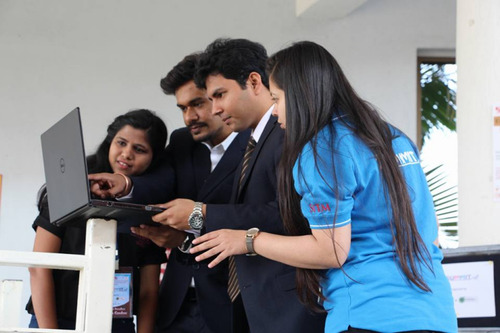 SITM provides M.Ba in telecom management and creates Techno-managers which gives the students a very beneficial advantage over other M.Ba graduates because the course includes specific subjects related to the IT domain which ultimately helps in coping up in a very efficient way inside the Corporate. 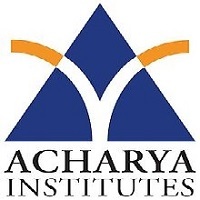 It provides dual specialization degree in marketing & finance and systems & finance. College gives full-time internet connectivity on the campus as well as the hostels. 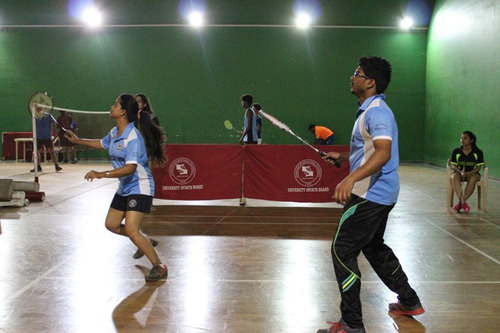 The college also has got various facilities like library, swimming pool, gym, sports courts like squash, snooker, badminton, volleyball, basketball, table-tennis and others. The students have got various committees to work in for different types of exposures. 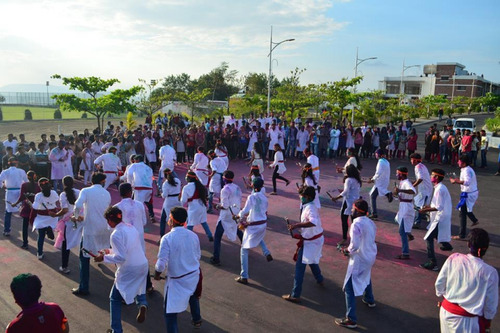 Many events also take place like Aarambh, Fun, and food carnival, international Telecom Seminar, TEDX etc. SITM has got excellent summer placements as well as final placements record. Faculties are very dedicated and give full-time assistance to the students. 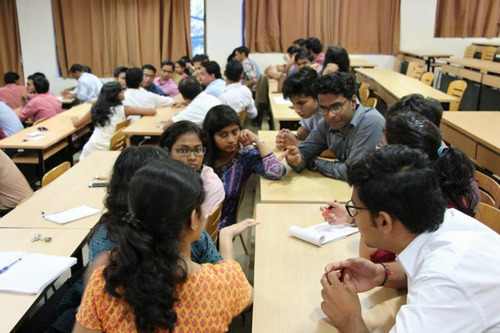 Despite being a domain specific degree providing B-school, it has got a very diverse crowd. SITM is affordable keeping in mind that the ROI is very genuine and it has got a 100% placement record. 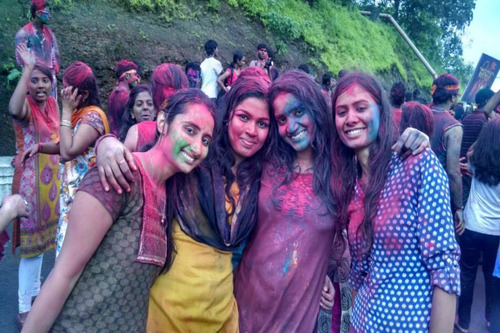 The vast hostel of Symbiosis is the best place to be in because here the students get a very good chance of making a huge network and interacting with students from all over the country since the hostels accommodate students from different institutes like SITM, SIBM, SIMC, SSBf, and SSP. The mess food is really decent. 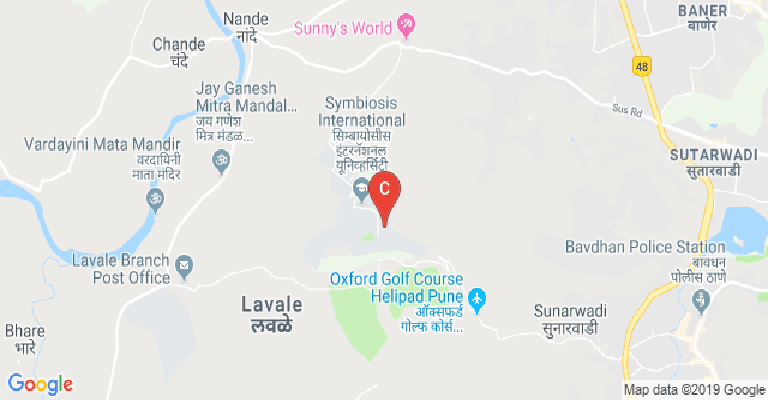 The only negative point is that it's situated in the Symbiosis Knowledge Village, Lavale which is a bit outside the city and connectivity is not so good during the late night. Boys Hostel :SITM is now a fully residential college. 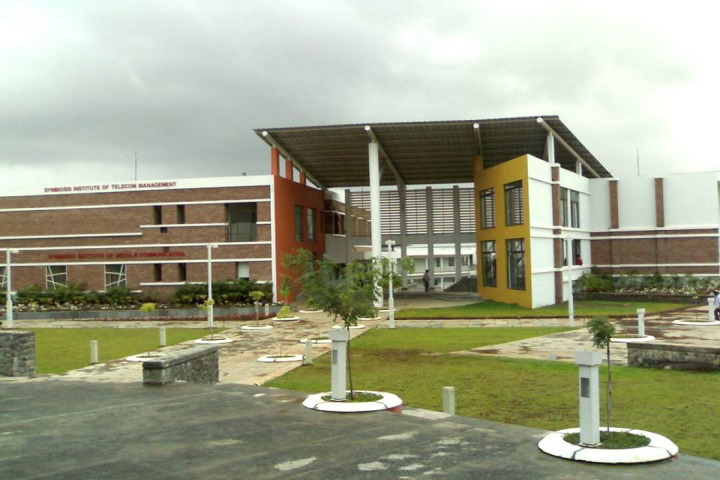 The sprawling campus has excellent hostel facilities for the students. There are separate arrangements for boys. The students are provided with spacious and well-furnished rooms. To cater to the academic needs of the students, every room has an internet connection for each student. The campus has a Shopping Complex catering to the needs of the students. 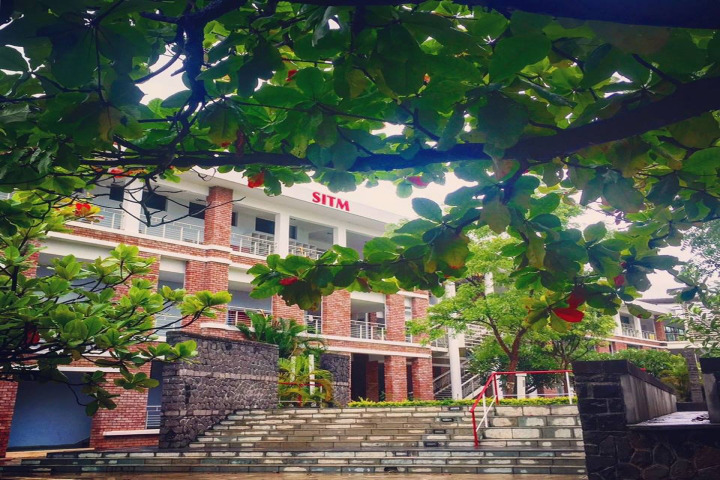 Girls Hostel :SITM is now a fully residential college. The sprawling campus has excellent hostel facilities for the students. There are separate arrangements for girls. The students are provided with spacious and well-furnished rooms. To cater to the academic needs of the students, every room has an internet connection for each student. The campus has a Shopping Complex catering to the needs of the students. Medical/Hospital :Medical facility available on the college campus. Gym :Gymnasium facility available on the college campus. Library :The SITM library has a collection encompassing various subjects from telecommunication to fiction. The library has over 6000 books, 32 journals &amp; periodicals and 600 digitized titles. Various types of documents for e.g. books, journals, CDs, VCDs, audio - video cassettes, are available for student's reference as well as borrowing. The Library provides online book search and booking facility (OPAC). 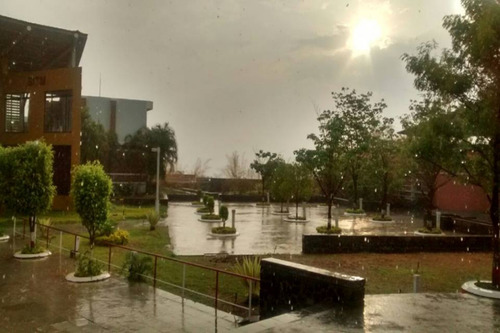 It is now a part of a voluminous central library and students have access to a vast collection of study materials from other institutes of Symbiosis. Sports :Outdoor - Playground, Volleyball ground, Swimming Pool.Indoor - Badminton, Table tennis, carrom. Gymnasium. I.T Infrastructure :SITM has the latest state - of - the - art IT infrastructure with a Software Lab and a specialized Network Lab with 36 Mbps, wireless broadband-leased line. The Software Lab has 1 Gbps network, Three Microsoft Windows 2008 Servers and 100 Core i3/i5 Computers. The software setup has latest versions of Microsoft Office, SPSS, IBM Cognos, Cisco Packet Tracer, BWSIM, CMIS Prowess and Big Data. Auditorium :2 Seminar/ conference Hall available on the college campus. Transport Facility :5 times a day bus to Pune for students. Guest Room/Waiting Room :Guest House facility available on the college campus.